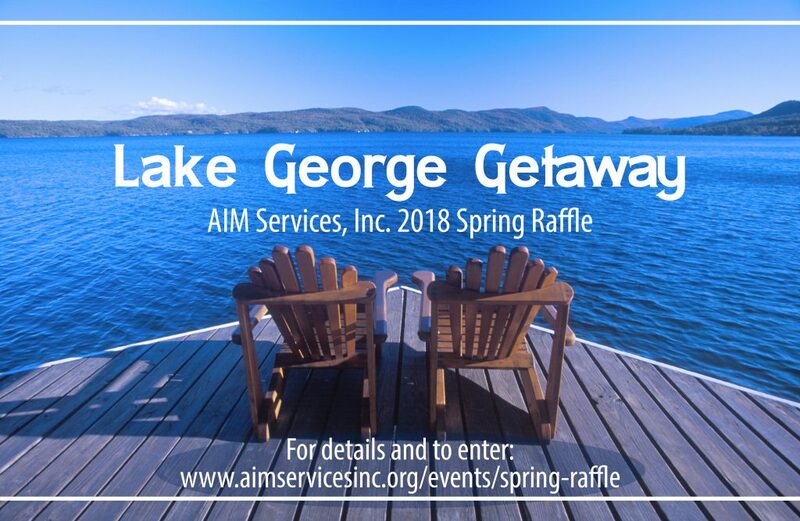 2018 AIM Events - AIM Services, Inc.
We’re so excited to announce our upcoming fundraising events for 2018! As you know, we are a 501(c)(3) non-profit organization and every dollar counts. Our fundraising events help support all needs, big and small, which Medicaid funding does not cover. Your support is vital to over 1,000 families in our community to whom we provide services. Looking ahead to new and exciting additions this year, we are about to break ground on a new expansion to our main building and we’ve added a new event for you and your pup! We hope you join us for this exciting year ahead, and celebrate with us at our upcoming events! Take a chance on winning a Lake George Getaway valued at over $1100! The package includes overnight stays, gift certificates, a dinner cruise, and more! Winner will be drawn Monday, May 14th at 12:00pm EST. Enter your favorite photo of you dog! 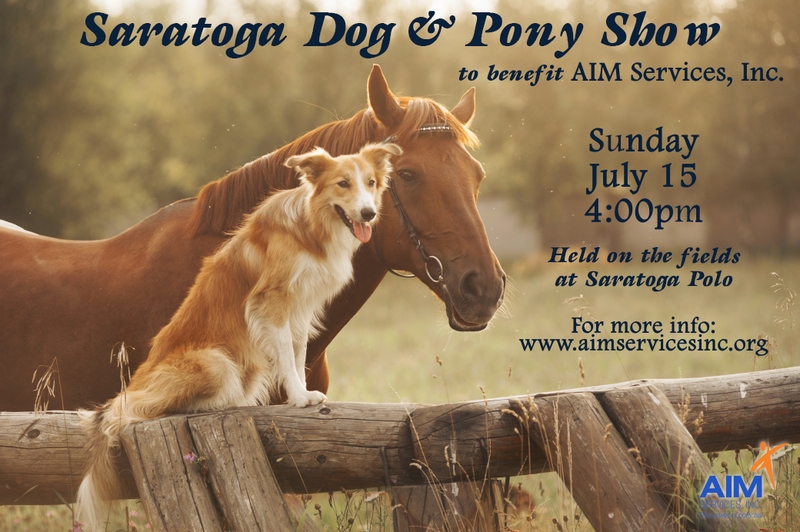 The Saratoga’s Top Dog Photo Contest is part of our celebration for our new upcoming event, Saratoga Dog & Pony Show. Prizes from Feathered Antler, Sloppy Kisses, and Bella & Lindy Saratoga’s Pet Boutique will be awarded to the top three dogs with the most votes, so make sure to share with your friends and family and encourage them to vote! The Photo Contest runs now through July 13th at 12:00pm EST. Join us for this new family fun event at Saratoga Polo! Enter your dog in the Dog Show and enjoy a game of Polo. Will your dog be Best in Show? The Dog Show is open to all dogs, big and small! 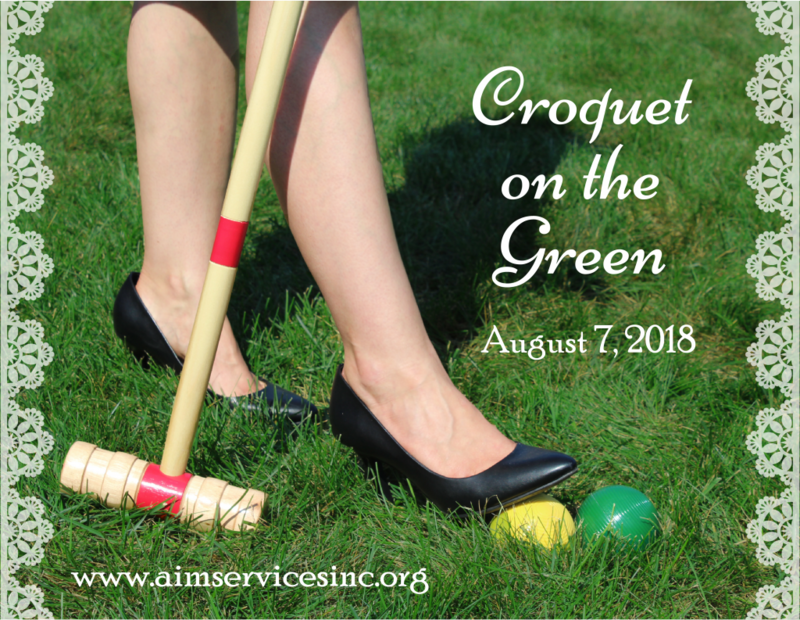 Join us for our annual Croquet on the Green amateur tournament and garden party! While our main building is under construction this year, we’ve moved the event to Gavin Park. Dress to impress and play Croquet with us while enjoying on-site cigar rolling from Habana Premium Cigar Shoppe, martini and bubbly tastings from Specialty Wines & More, catering by Deliciously Different Specialty Items, music, and special raffles throughout the event. Join us for our annual signature wine tasting event! 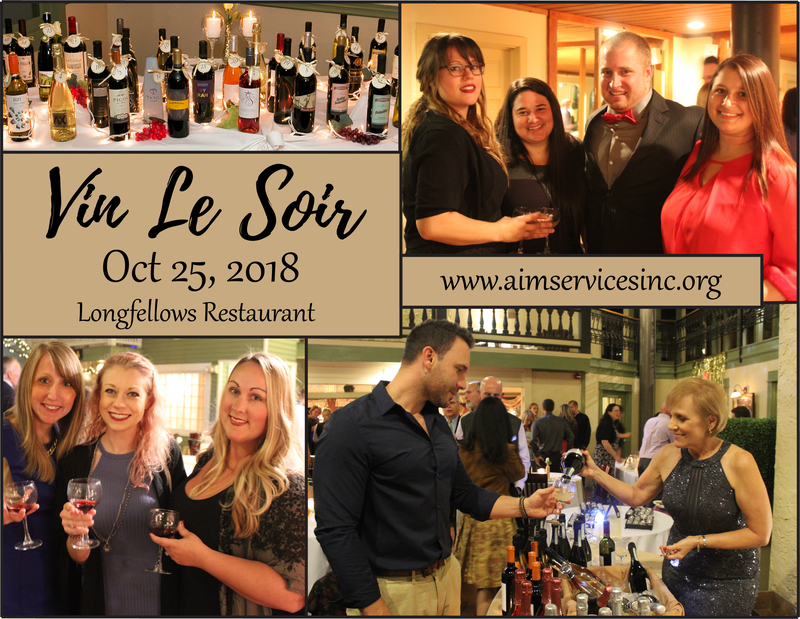 Wine selections from around the world and locally courtesy of Specialty Wines & More, Adirondack Winery, and other vendors throughout the event with hors d’oeuvres, live entertainment, and our endless raffle baskets!